The MUFE Pro Light Fusion Highlighter comes in two different shades #1 Golden Pink and #2 Golden. Both are so beautiful! 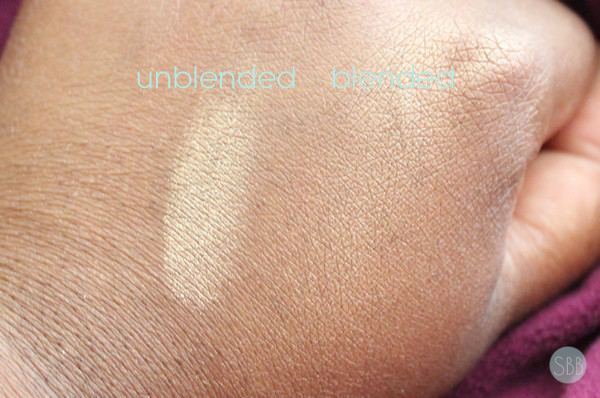 I have tried these on clients in appointments and it gives the skin a nice soft glow. Which the client loves. I also have tried mixing these with a matte blush which also looks very pretty on the skin. I'm not one for the beam of highlight so I find this perfect for myself and other who don't want that look. 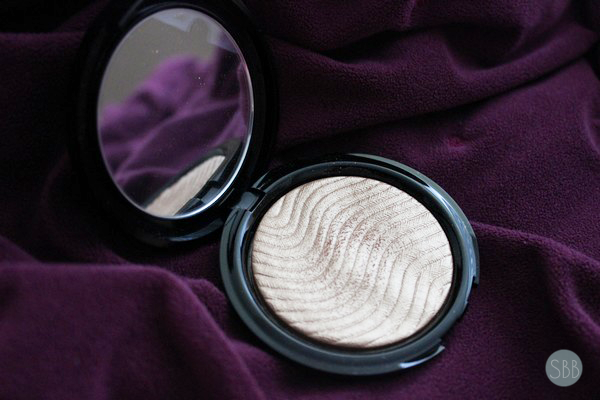 This is perfect for anyone who wants a highlighter but wants it to look natural. 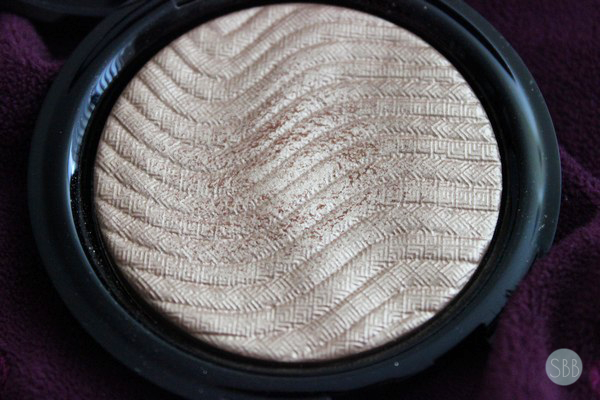 I love how this formula is not chalky as some highlighter can be that way. It's super soft and silky in texture as well it's talc free. This is a beautiful product and I can't get enough of it! What is your favorite MUFE product?